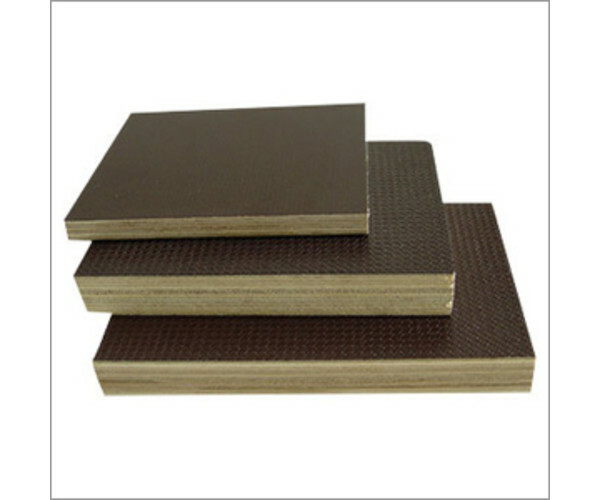 We are one of the eminent manufactures, exporters and suppliers of Film Faced Ply which are used for concrete framework and shuttering in construction industry. These are designed using superior quality wood & latest technology to ensure durability, strength, dimensional stability and longevity. Our Film Faced Ply are generally laminated with thin layer of film to ensure resistance against water and moisture. Clients can get these from us at leading market prices and in quality packaging.